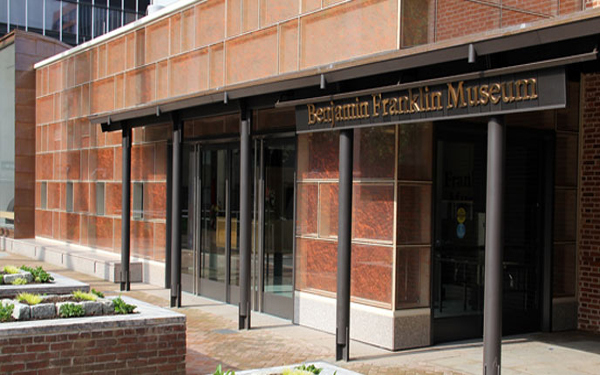 Explore Franklin's life and character in the Benjamin Franklin Museum. The museum features artifacts, computer animations, and interactive displays. The exhibits are geared toward visitors of all ages, with displays that are educational, challenging, and fun.